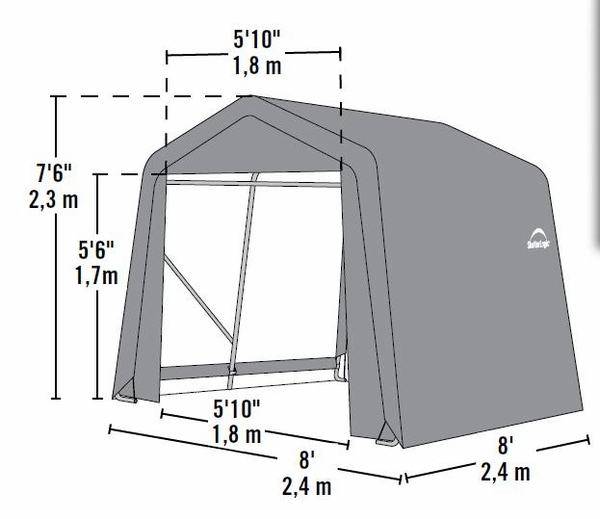 This popular portable shelter is perfect when you need a basic quick shelter for your car, truck, boat, tractor or other outdoor equipment. The top is a polyethylene fabric. The fabric is commercial grade fiber. It is a heavy, durable nine ounces. The frame is sturdy tubular steel with a Du Pont thermoset finish that will resist rust and corrosion. The shelter is made by Shelter Logic. 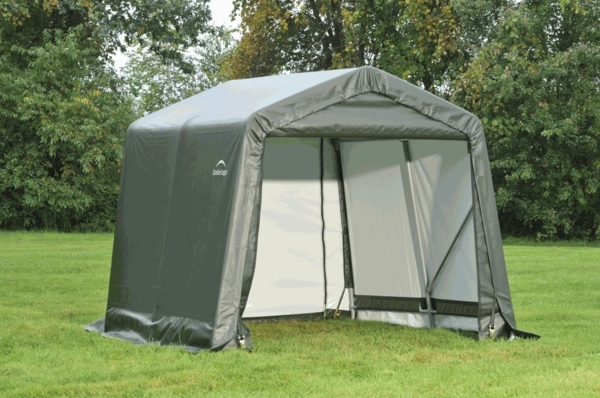 Shelter Logic is a leading manufacturer of portable garages and shelters.